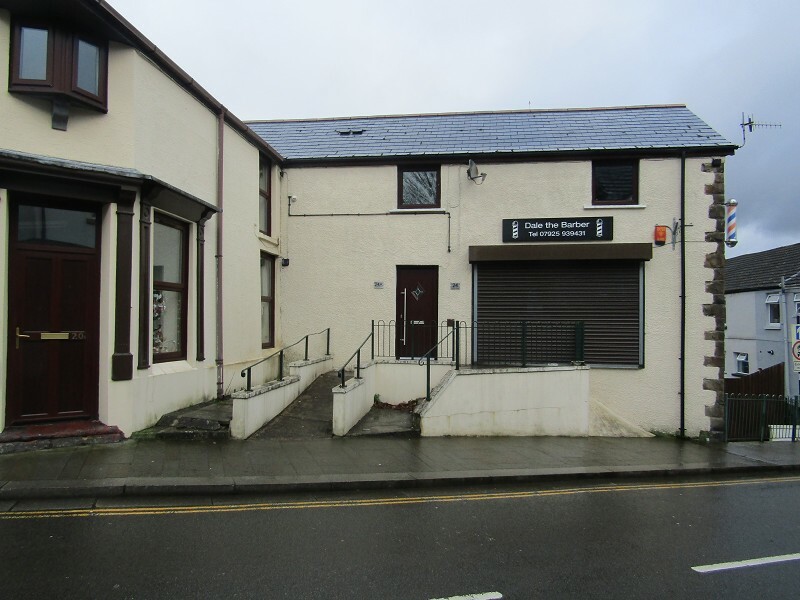 , 42 Rhosmaen Street, Llandeilo, Carmarthenshire. 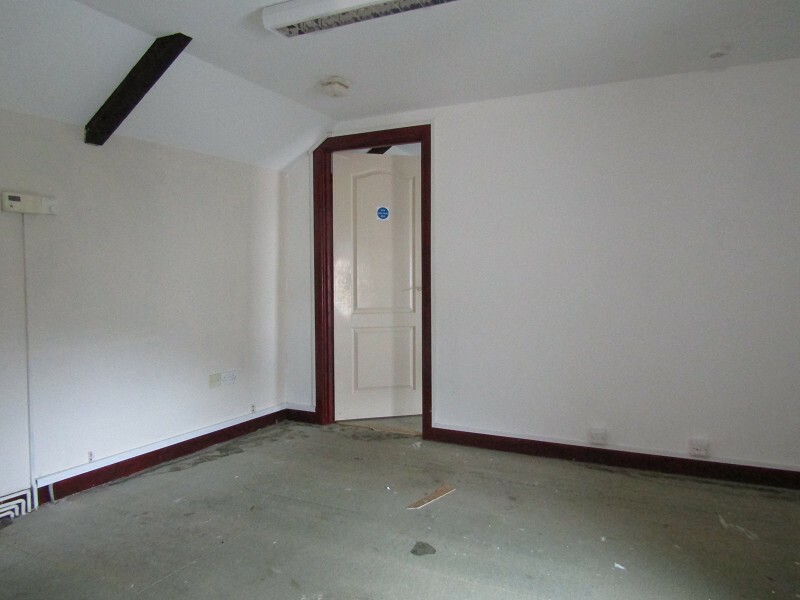 We are pleased to offer this storage/Workshop facility to rent in Swansea City Centre. This generous sized premise is available immediately. 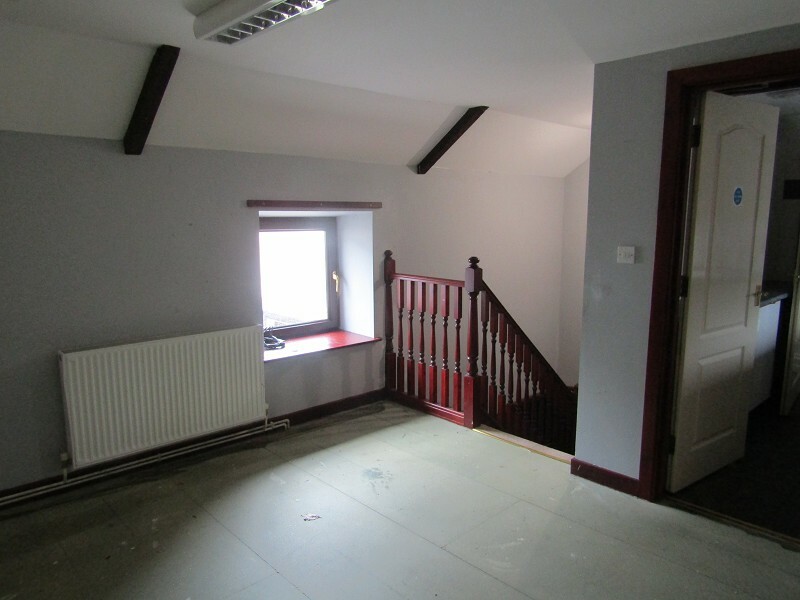 To view please call us on 01792 475332.